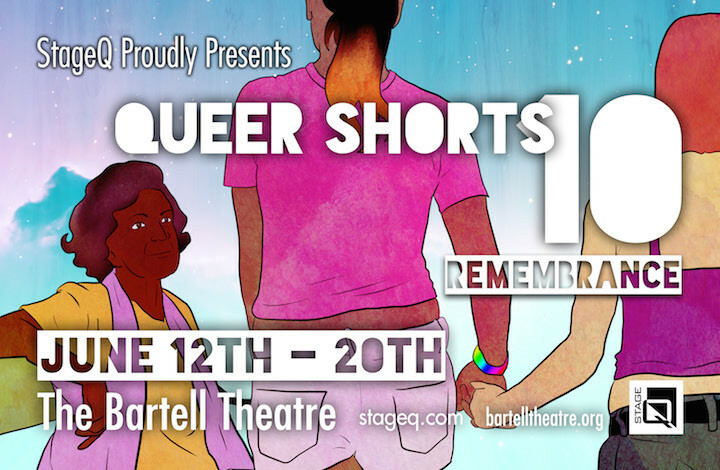 StageQ proudly presents our tenth anniversary of Queer Shorts – Queer Shorts 10 “Remembrance”. During this evening of 13 short plays, we will be honoring all things remembered, from joy to sadness, from individual to community. Be prepared to laugh, cry, and be thoroughly entertained! 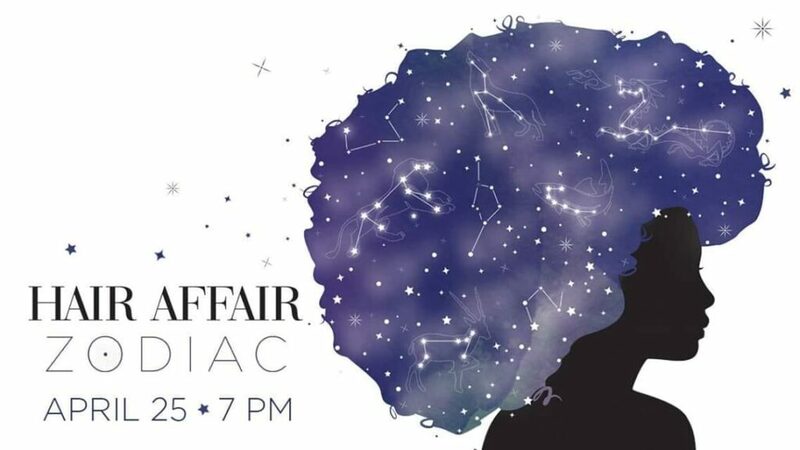 Performances will be held from June 12 – 20, 2015, on the Drury stage of the Bartell Theatre, 113 E. Mifflin Street, Madison. This is a VERY popular production, so we highly recommend that you get your tickets early! Buy tickets online now.